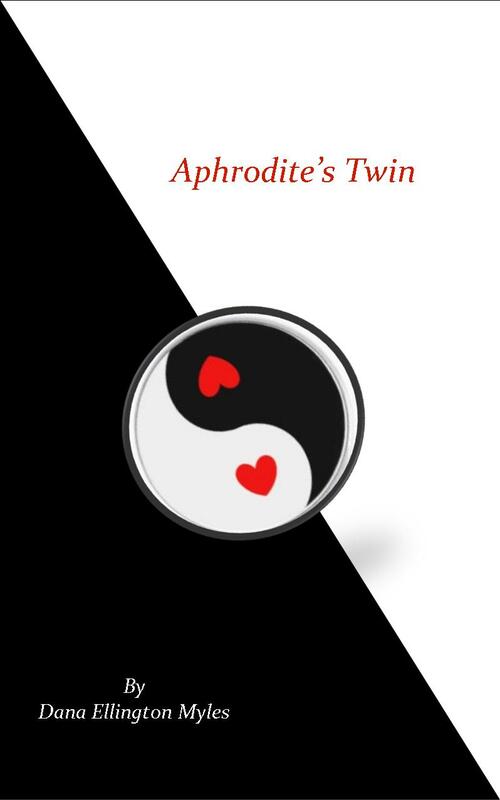 Just a quick aside – I was all set to announce that the e-version of Aphrodite’s Twin was FINALLY ready for sale. It was to be a quiet, low key book release don’t’cha know, but alas, best laid plans and all that as I review (for the first time) what the full book looks like downloaded from Smashwords. Um. Yeah. After having followed their formatting instructions to the letter, I find I have a download that is a hot mess formatting wise. The bookmarks don’t take you exactly where they should and there are no clear cut page breaks. A hot mess. On the other hand, all the books I formatted to upload to Amazon look just fine. Mind you, Amazon is Kindle and Kindle only in terms of their directions for formatting. Smashwords incorporates a step called the “Meta Grinder” which takes your formatted book and does some electronic handwavium to produce a file that’s supposed to work on any digital format. Apparently, that’s any digital format except Kindle. All of my previous books that I have available on Amazon look beautiful on my Kindle. The one book I preview from Samshwords? Not so much. So, does this mean the others are equally as craptastic when downloaded from Smashwords? If so, that would explain why sales have been, well…craptastic on Smashwords as well. I could just cry. So, while I had hoped Smashwords would be the way to go, it looks as if Amazon will be the best bet if I want to sell a professional looking digital book. Ho hum. Did I mention how I feel about formatting? But since it’s up there…Aphrodite’s Twin is now available at Smashwords! :-). As incentive to get folks to download it, I’m going to make it .99 for the rest of February. If you buy it, in return for your feedback on the formatting (and to say thank you), I’ll work a really good deal on the paperback and or the Amazon version (as in huge discount on one, or a free copy of the other). Thanks! And um, Happy Valentine’s Day! I checked my books when they were uploaded to Smashwords, and they were fine. I know other people, however, who have had situations like yours. HELP! :-). Could it be just this one? What did I miss? I’m not real sure. I’ve had a few issues myself, but it’s always before I’ve gotten a copy of the book up to SW. I guess one question to ask is, which did you load first? The book to Amazon, or to Smashwords? Smashwords only so far. The Amazon format guide is way different. I always format through Smashwords first, then send the same manuscript through Amazon. I never change anything when I put it up to Amazon. Can’t say for sure what the problem may be. Do you convert from Word? Yup. But now you convert direct from Scrivener, yes? Perhaps I should transfer to Scrivener and let it work its magic. I still always go from Scrivener and convert to Word 2003, modify that document, then upload to Smashwords. I should have time next weekend to look at it if you like. If you haven’t got it figure out yet, I could look at it Friday night and get into it more on Saturday. It’ll give me time to go over my Smashwords style guide, too.